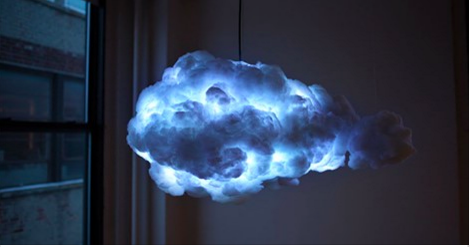 New “Cloud Lamp” Mimics Thunderstorm In Your Bedroom, Works Magic On Sleepless Kids! There are few things I love more than thunderstorms and rainy days. They have an oddly soothing effect that makes me just want to curl up and relax. What if you could bring the sights and sounds of a thunderstorm -sans the rain- indoors? From the mind of Richard Clarkson, I give you The Cloud. 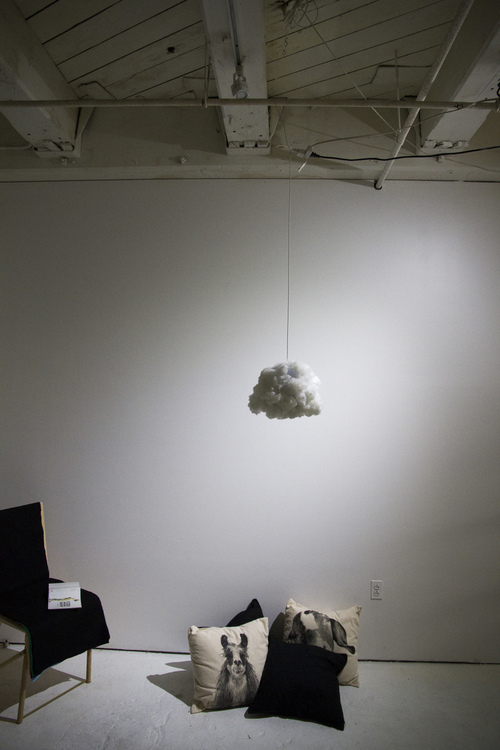 The Cloud is an interactive lamp and speaker system that’s meant to bring a little calm into your busy life. The unit reacts to motion when you enter the room and interacts with your music via Bluetooth, automatically adjusting the ambience to help you feel content. The best part? It helps you and your restless kids sleep better. 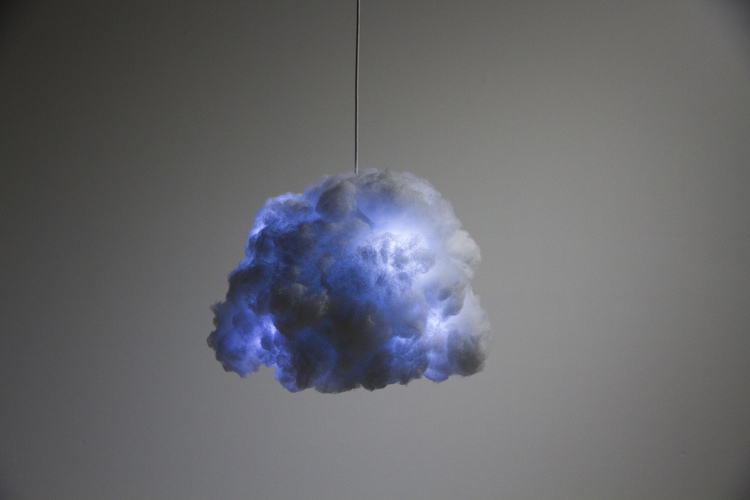 The Cloud Lamp contains full motion sensors, microphones, and a high quality speaker system. The lamp has a nightlight and music reactive modes. 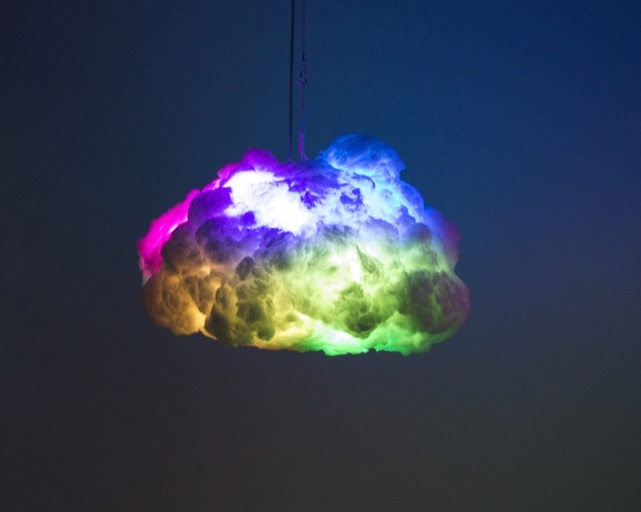 You can control the cloud’s sound and its sensitivity to movement around it. If you wanted, you could even fill your entire room with them and conduct a massive storm. Thunderstorms scare you? Well how about a rainbow? The variety of soothing storm choices can help calm the most anxious of children or adults. Would you keep one of these beauties in the house? I would! Share and spread some innovation today!